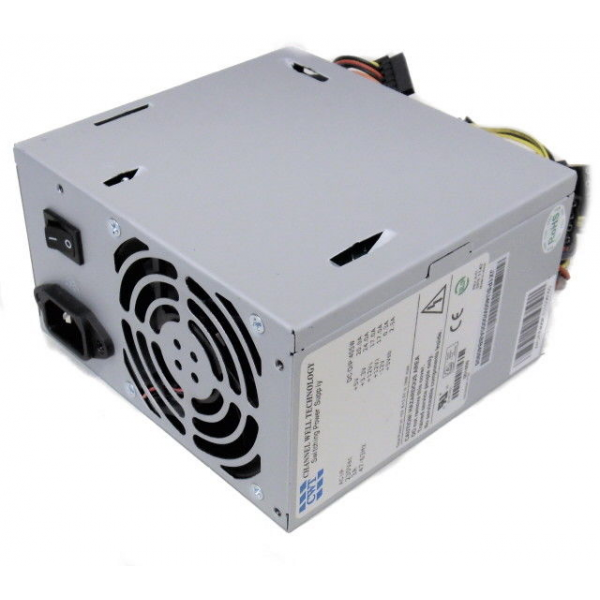 Standard form factor ATX power supply suitable for use with the light load that a base Titanium motherboard presents. 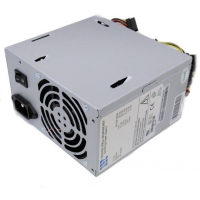 Also able to deliver up to 250W continuously (split across all supply outputs) this power supply can run even a fully loaded Titanium with all expansion ports at their maximum current draw. Please note this power supply is not autoranging and therefore is not suitable for use on 120V supplies.